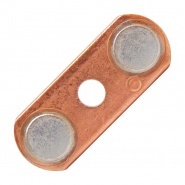 Abright fixed contact stud for service replacement or repair. 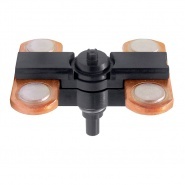 Complete stud for SW80, SW88, SW84 and SW85 series contactors. 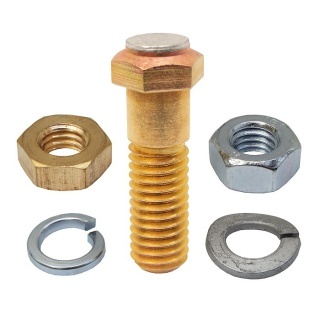 Brass stud with silver alloy tip. Includes nuts and washers to repair one single post. 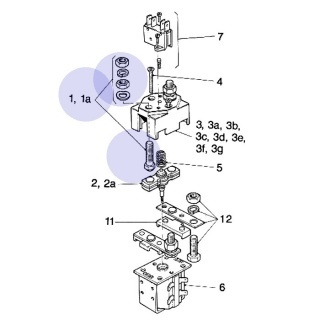 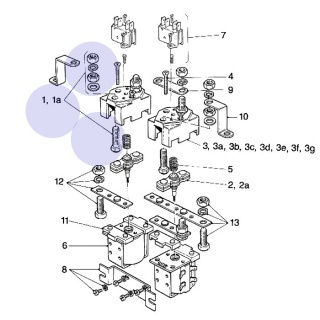 Albright International moving contact assembly for the SW80 range of switch solenoids. 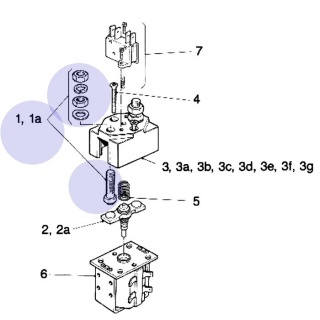 Albright International single moving contact assembly for the SW82 and SW822 range of switch solenoids. 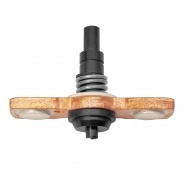 Albright International SW82 and SW822 solenoid moving contact holder with contacts, suitable for the smaller Albright contactor.